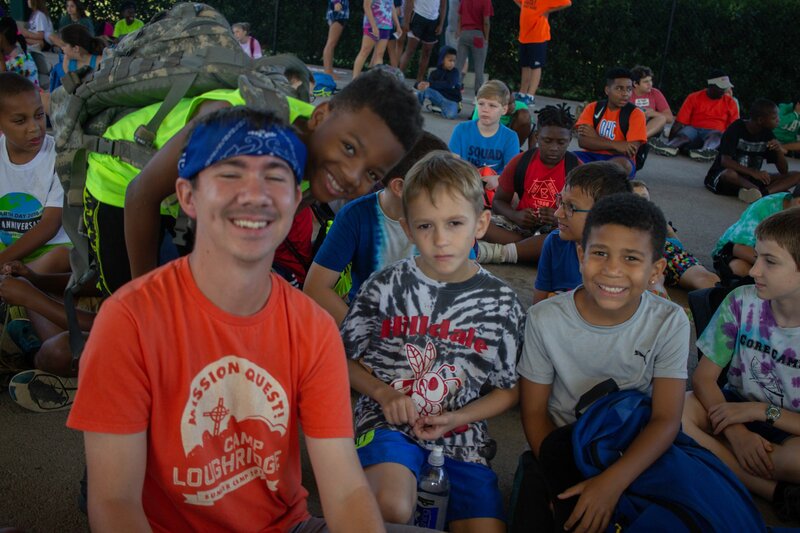 Camp Loughridge’s Summer Day Camp is a classic Christian summer camp experience in a day camp format with kids coming to camp from 9:00 in the morning and staying until 5:00 in the evening. 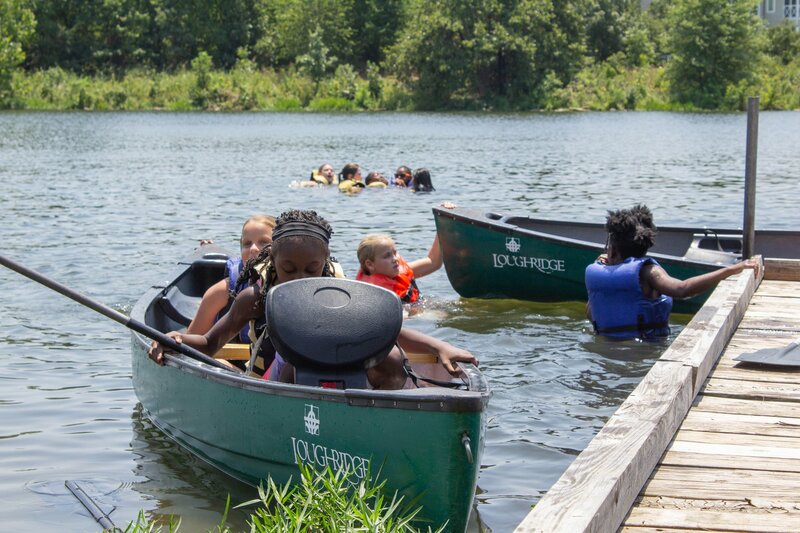 This program puts kids outdoors to do the things they love to do: archery, arts & crafts, canoeing, challenge and ropes course elements, chapel, court sports and games, nature hikes, sports, field games, and swimming. In addition, we provide special programing for children with Autism through our Autism Inclusion program. For more information about how to apply for this program click here. 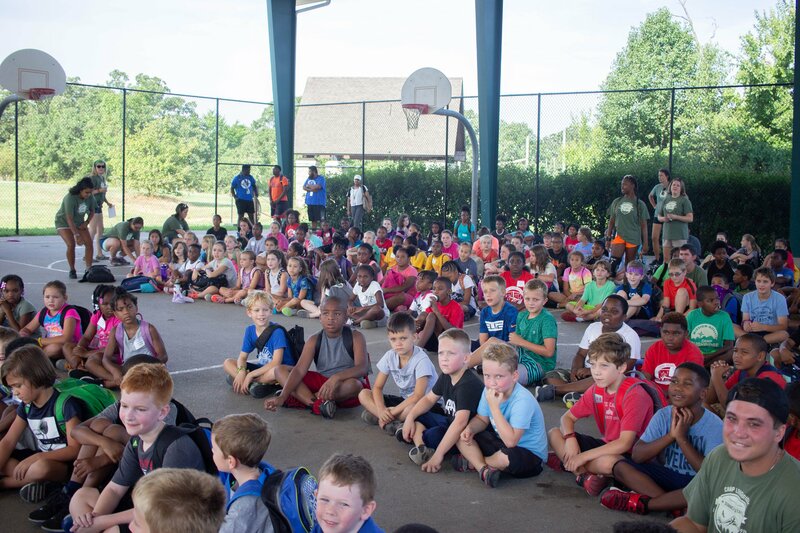 A typical day at the camp starts with a “Morning Rendezvous” gathering filled with music, fun, skits, songs and a story. 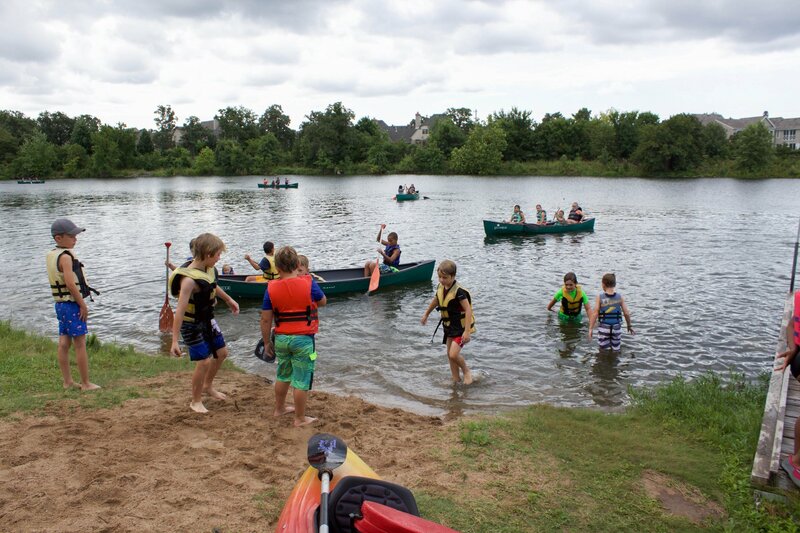 Then we move into our activity classes like nature hikes, swimming, arts & crafts, archery and swimming supervised by certified and trained lifeguards. 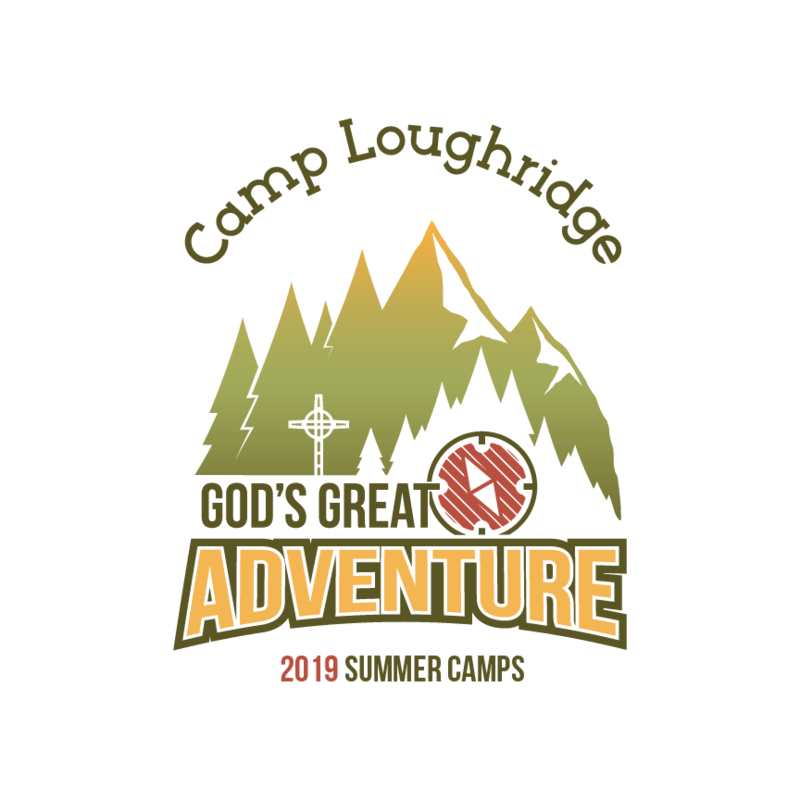 Camp Loughridge is a Christian camp dedicated to sharing the gospel of Jesus Christ with kids in a rustic outdoor setting. 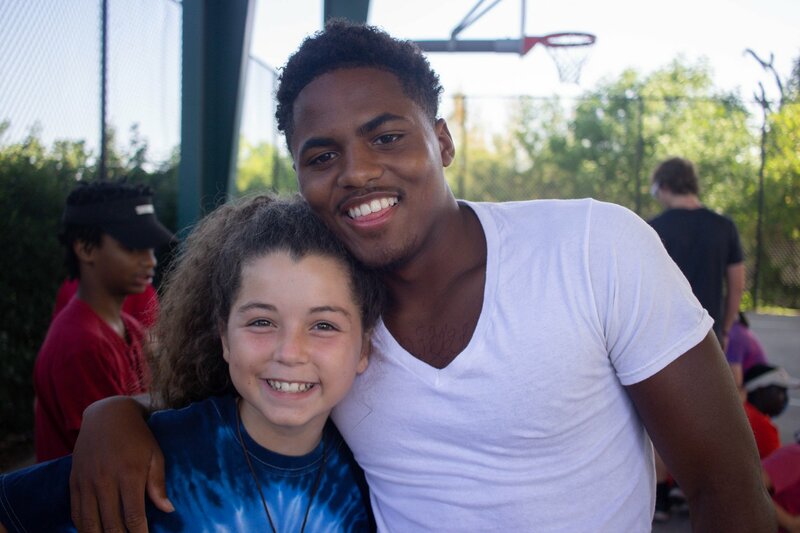 Our goal is to help children experience a living, loving relationship with God and His creation. 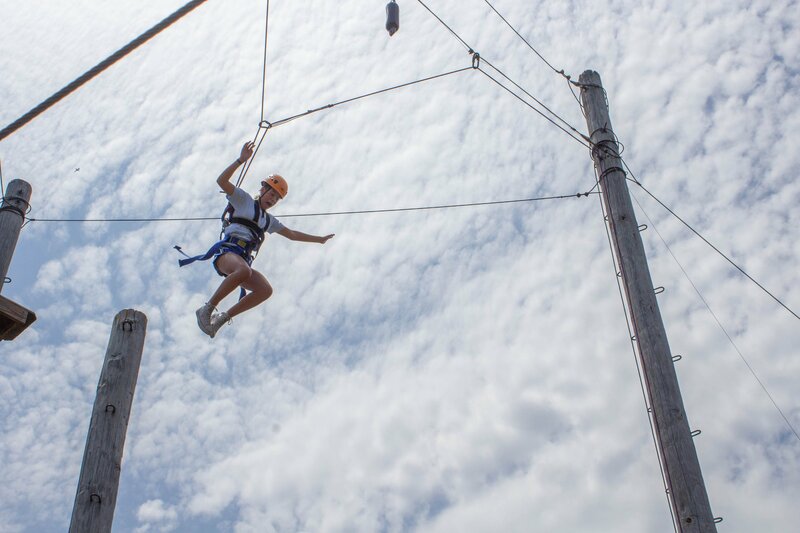 Your camper’s days will be filled with opportunities to experience the beauty of God’s Creation and to HAVE FUN! 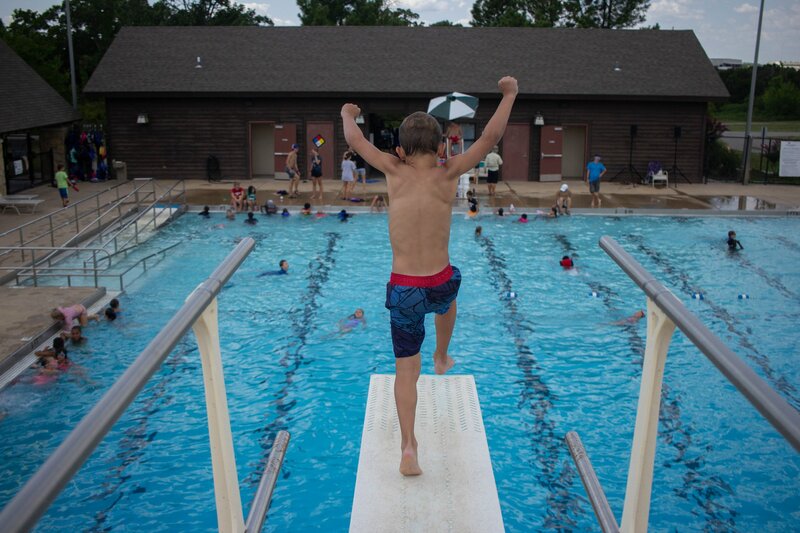 Our classic summer day camp program is open for campers 6-13 years old. 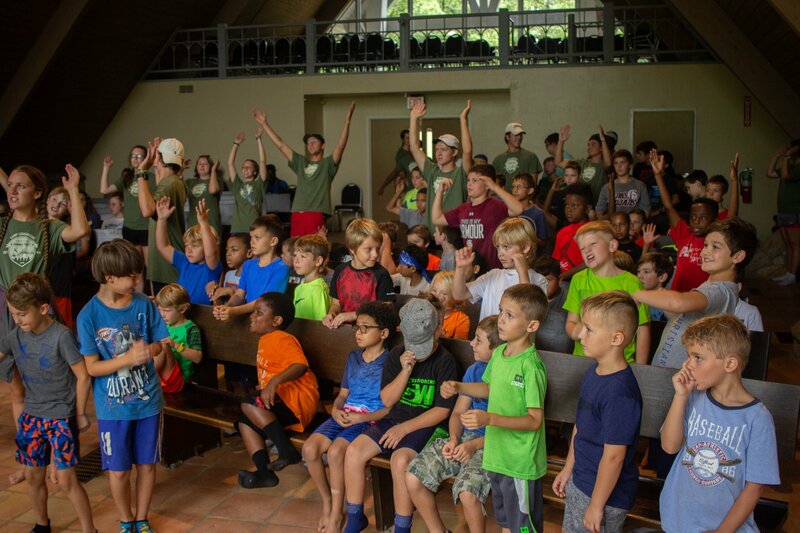 Campers may attend more than one session. We want every child who wants to come to have the chance to attend. That’s why we are very intentional every year to raise funds for camper scholarships. 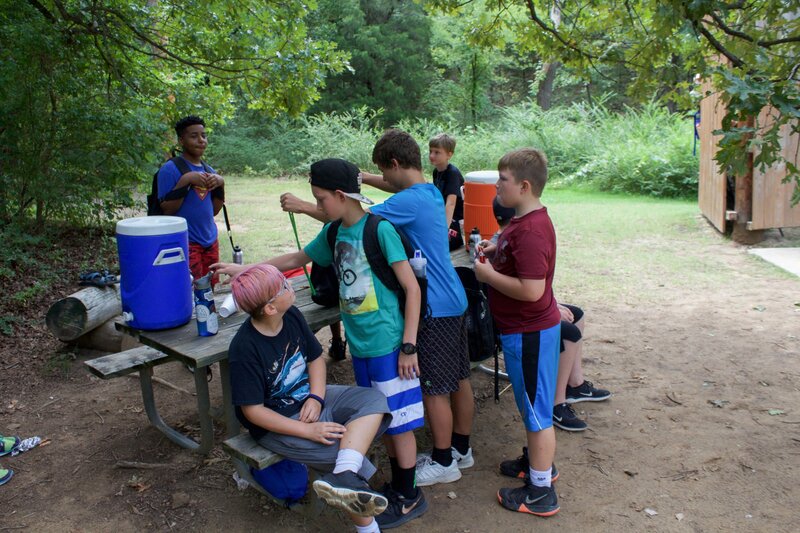 Thanks to our generous donors we have a healthy fund set aside for those families who need some help with their camper fee. To inquire about scholarships and to request an application simply email us at registrar@camploughridge.org.